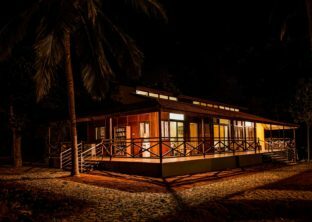 Kabini is extremely popular as a tourist spot due to the rich variety of flora and fauna that abounds in this magnificent forest destination. 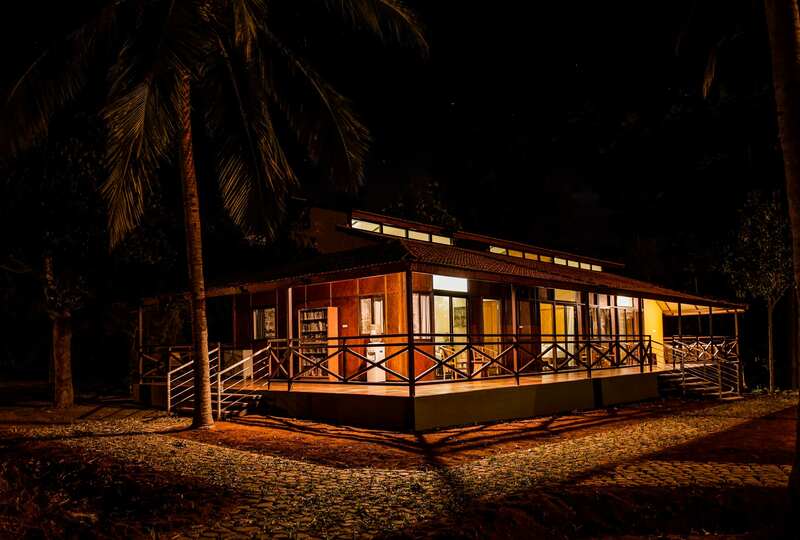 If you are keen to explore this region, then there are many Kabini stay options available for you, with Discovery Village Kabini resort featuring at the top of this list. 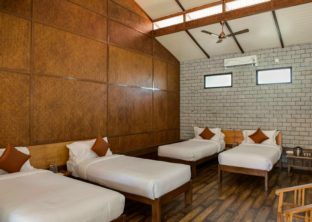 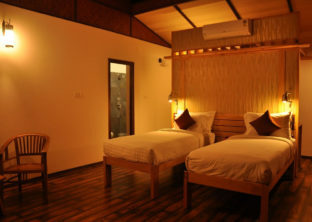 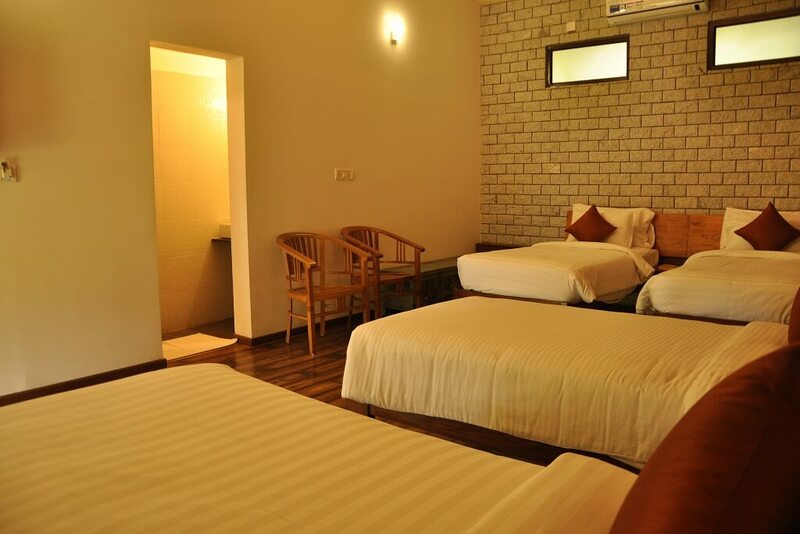 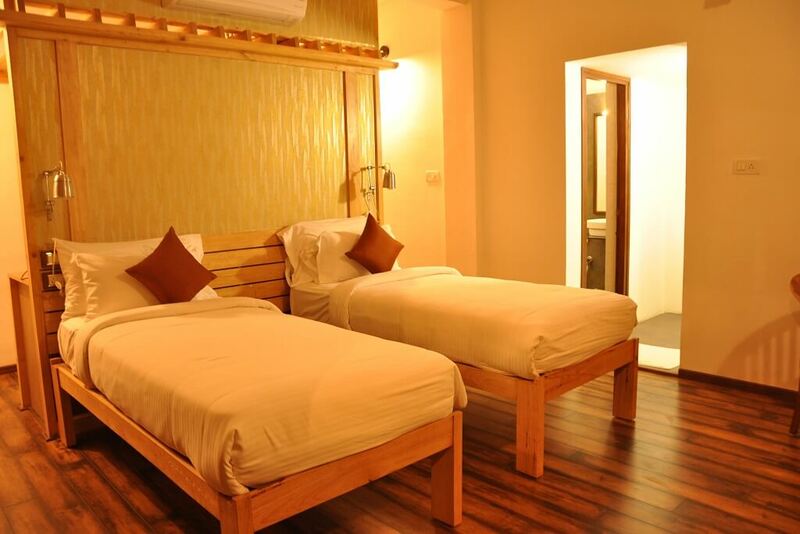 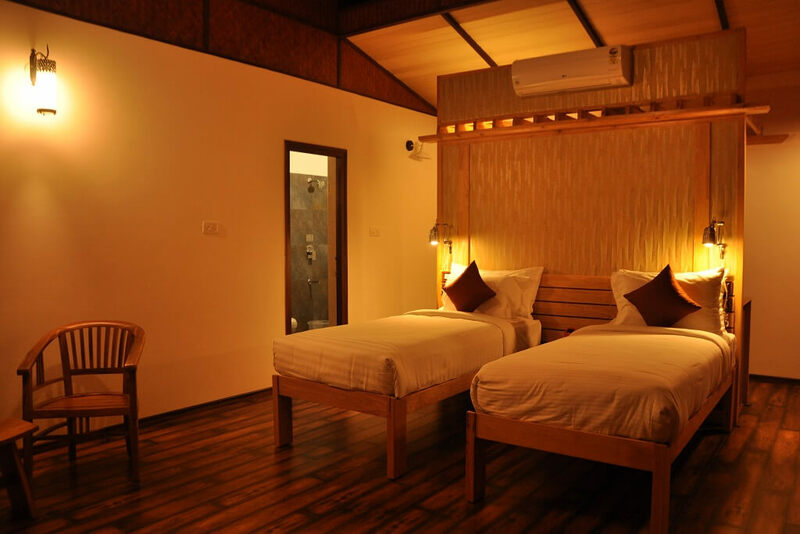 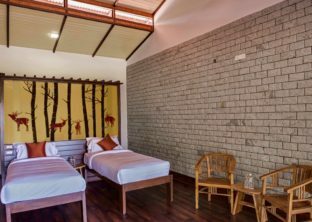 Packed with all kinds of modern necessities need for a comfortable stay in Kabini, the resort has a large number of adventure activities for you to choose from. You are assured of a never-before adrenalin rush if you seek thrills through adventure, while those wanting to relax can settle down in the peaceful surroundings and experience complete rejuvenation. 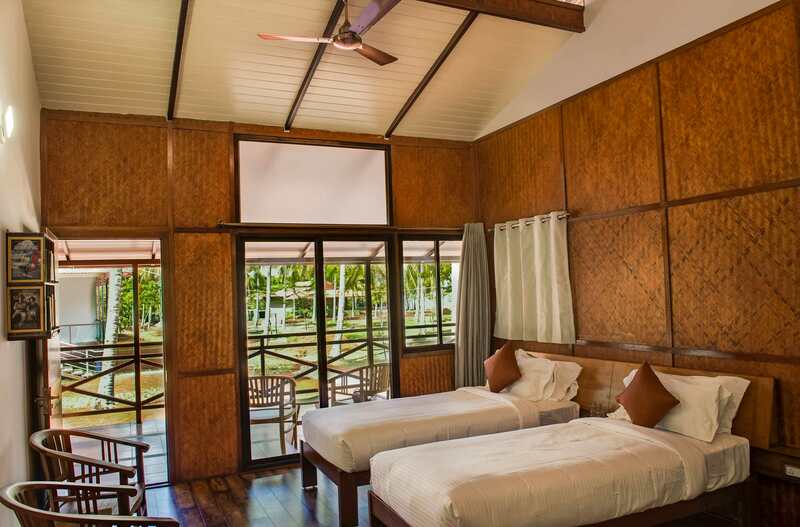 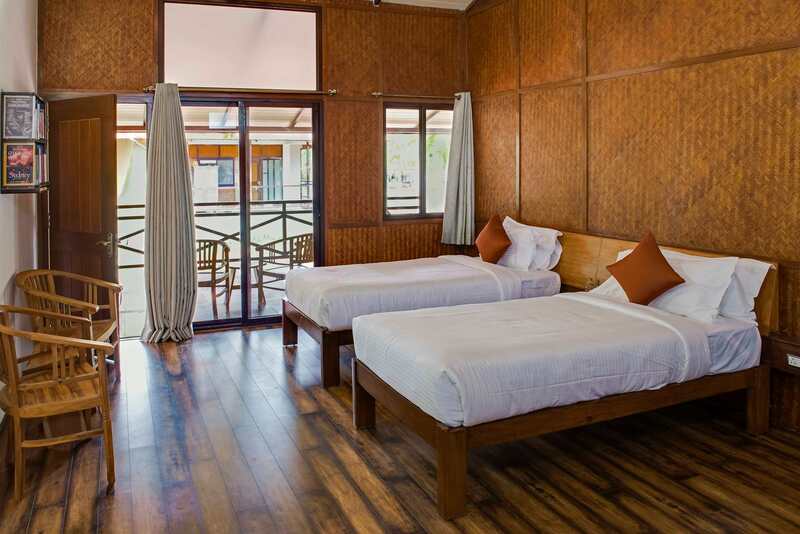 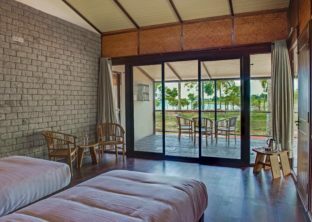 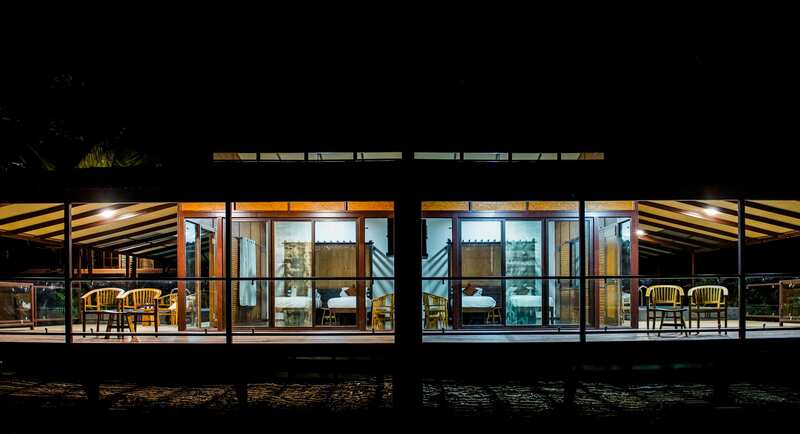 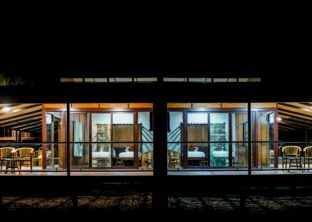 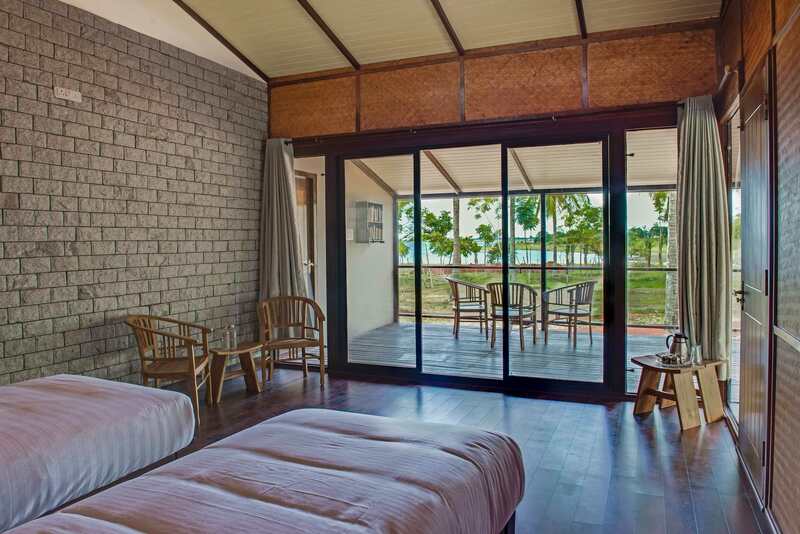 These rustic looking yet modern resorts on the banks of the Kabini River are about 220 kilometres from Bangalore and are easily accessible from SH 35. 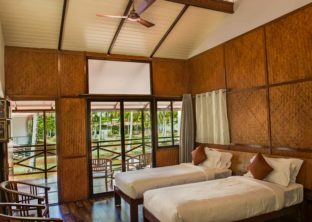 With the Nagarhole Wildlife Sanctuary in close vicinity of the Kabini River Lodge, a safari can be easily arranged, and you can experience wildlife from close quarters. 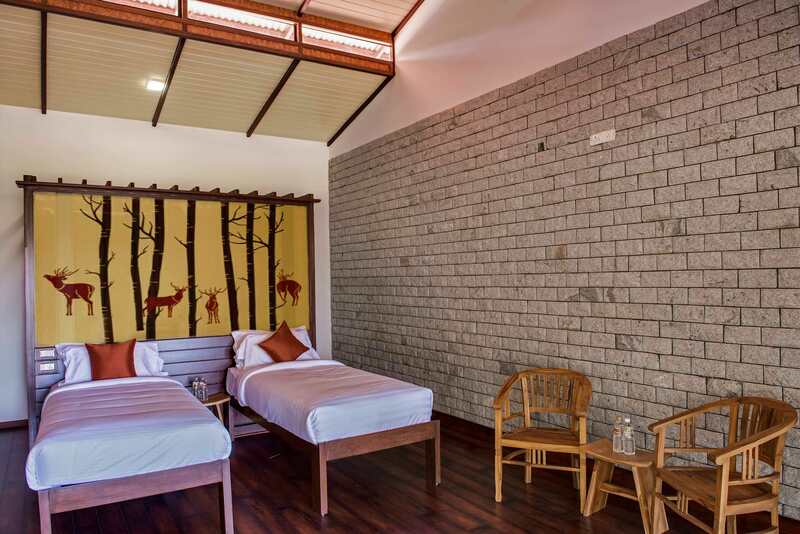 Amongst the many places to stay in Kabini, Discovery Village Kabini provides a complete jungle experience and is steadily climbing the adventure seeker's popularity chart. 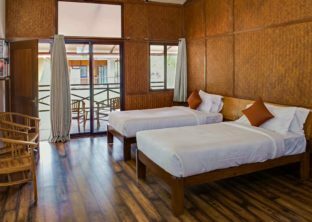 Your Kabini stay is managed professionally by the expert staff around and every adventure activity like kayaking, raft-building, and canoeing are closely monitored by our trained personnel. 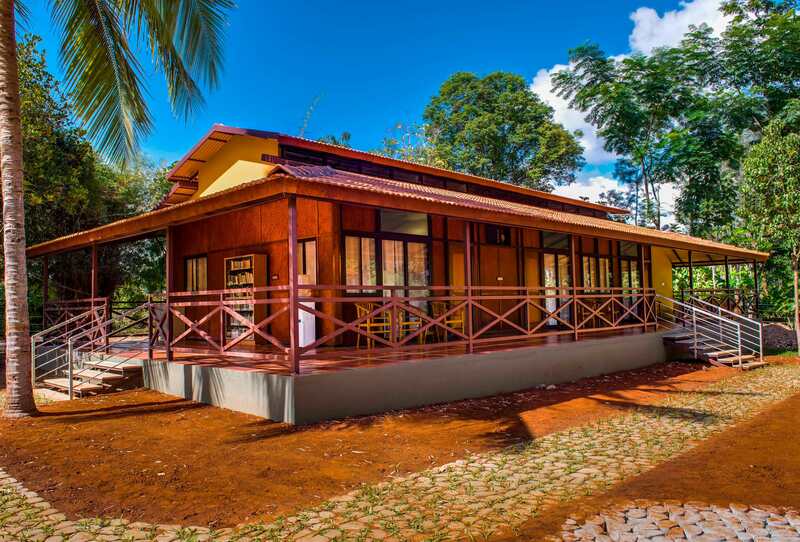 You could travel to this lush green environmental wonder with your family, a group of friends or your office team, either way, you are assured of a memorable homestay in Kabini, bringing unexplored talent and strengths to the fore. Corporate teams can customize their activities for experiential learning around areas of leadership, team building and communication. 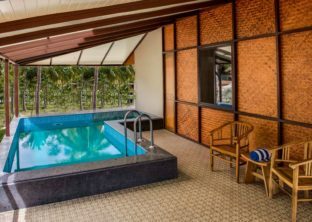 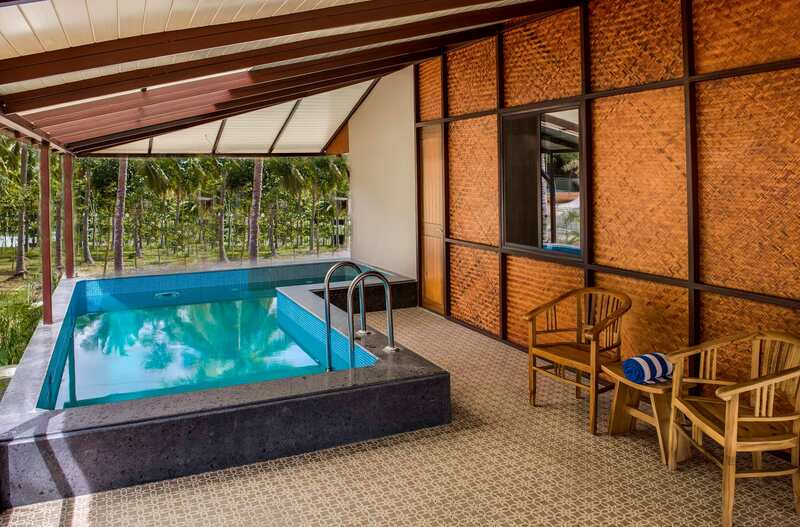 Add the inviting swimming pool, a secluded indoor pool and a large activity zone to it, and you have a complete package of fun and excitement that ready to unfold before your eyes at Discovery Village Kabini.